David Klinger has been promoted from strategic accounts representative to strategic accounts manager at Bailey, effective March 1, 2019. He will replace JoAnn Kern, who is retiring after 40 years of service at Bailey. Klinger will use his analytical skills and in-depth knowledge of Bailey’s offerings and consumer brands to manage the company’s relationships with mass merchants and selection regional chain stores. 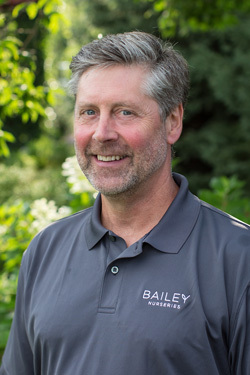 He has worked for Bailey since 2015 and will lead the strategic accounts team from the Minnesota office. For more information, visit the Bailey website.